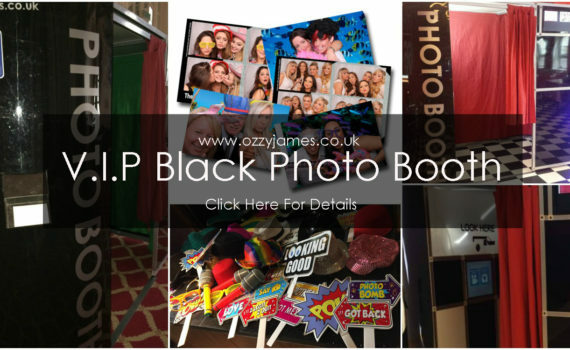 When choosing a photo booth hire for your special occasion or event, it is important to remember that not all photo booths are the same. 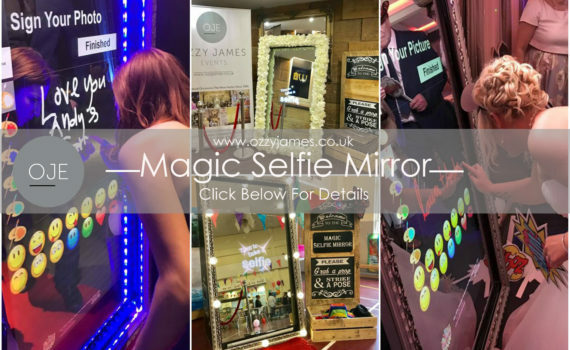 All our photo booths have been professionally manufactured to the highest standard and only comprise of the latest software and the industry standard Mitsubishi photographic printers, with all these features combined, we guarantee the best photo booths for every occasion. We have Adult and Children’s photo booths to suit all occasions, with range of unique themed booths too, which you won’t see anywhere else. 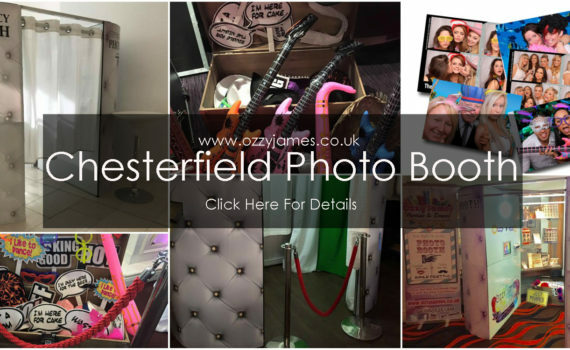 If you have any questions about any of our photo booths for hire or just need a little advise on which will suit best, please get in touch.